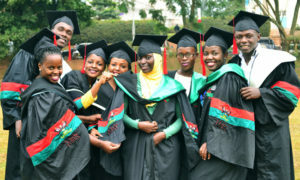 Makerere University students who are set to graduate next year will enter the job market directly if plans by the institution mature to issue their original and certified copies of transcripts at the same time ahead of graduation dates in our Uganda news now. 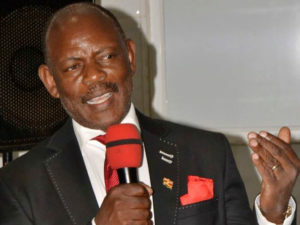 Prof Barnabas Nawangwe, the Makerere University Vice-Chancellor on Monday told Flash Uganda Media that they await approval of marks from colleges which are expected to hand in before the end of November. “Once the final results from colleges have been submitted, Senate will clear them and printing of transcripts will commence immediately,” he said adding that graduands will be free to pick their transcripts before graduation come January next year. He explained that giving graduates their original transcripts on graduation day is what the institution ought to do as a ‘world-class’ university adding that the development is aimed at avoiding inconveniences to students after graduation. 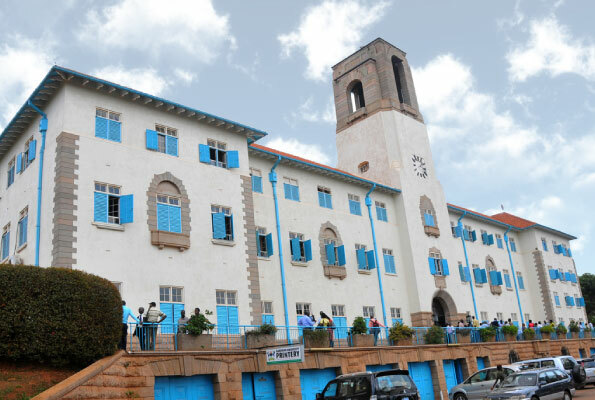 In May this year, the Makerere University administration decided that in future, students will be issued with original and certified copies of transcripts at the same time upon graduation to avoid inconveniences and delays to students. However, Prof Nawangwe also said that for the success of this initiative students will pay a small fee yet to be established to cater for the service. Officials at the university said the process will also reduce cases of complaints from students who graduate and take long to receive their academic papers which also reduce their chances of accessing jobs as well as extortion from the transcripts section staff. Original and certified copies of the transcript are a vital requirement for one to get a job today as well those who desire to pursue more studies. Issuance of transcripts at Makerere University is done after students have cleared in all the necessary offices at the university including that of the university bursar. But, according to students, the clearance process is lengthy and tiresome as many officials take long to enter their offices while others are reportedly impolite to students. Abraham Kaggwa, a former student of Makerere University said the clearance process should be looked into by the institution, as students walk for months just to get stamps to their clearance papers. “At my school [human nutrition] don’t call it a walkover, I walked for months just to get a stamp of the college bursar and until after they have cleared you, the university bursar cannot clear you. It’s very lengthy I tell you,” Kaggwa said. However, students wondered how the initiative will be possible following late submission and uploading of their marks online yet the academic registrar’s office needs at least two months to verify the uploaded marks for students’ transcripts to be printed. Previously, final year students would finish their examinations and wait for graduation week to make final clearances and get their transcripts months later. The 69th graduation ceremony is slated to take place in the second week of January 2019 with the institution expecting to graduate about 13,000 students.